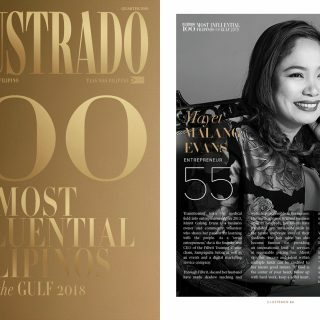 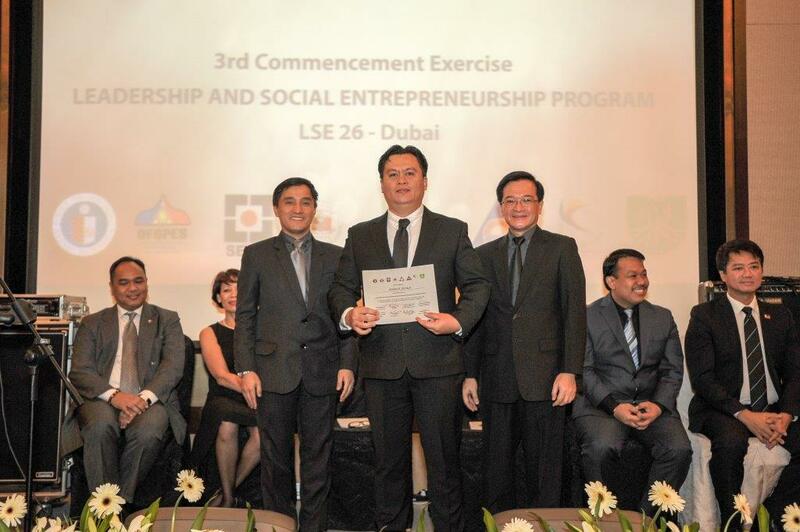 Fifty-three Overseas Filipinos (OFs), received their diplomas during the Ateneo LSE Batch 26 graduation on the 11th September 2015 in Dubai, after having successfully completed the six-month Leadership and Social Entrepreneurship (LSE) program of the Ateneo School of Government (ASoG). 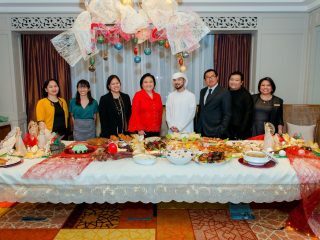 The commencement exercises held at the Al Ghurair Rayhaan – Rotana Hotel were attended by the Philippines’ top diplomats and officials in the UAE led by outgoing Ambassador Grace Princesa, Consul General Paul Raymond Cortez, Consul Giovanni Palec, Consul Ferdinand Flores, and Labor Attache Atty. Delmer Cruz. 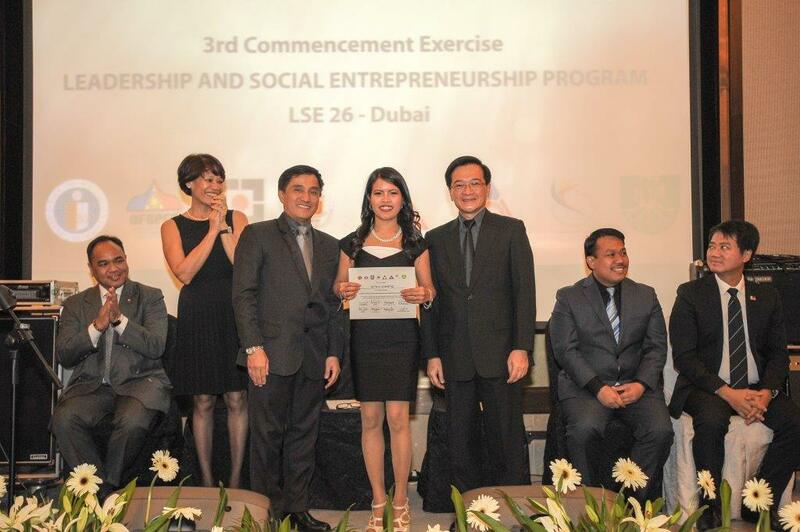 The ASoG started the LSE in 2008 in Milan, Italy. This year’s batch is the 26th worldwide but is only the 3rd in the UAE. 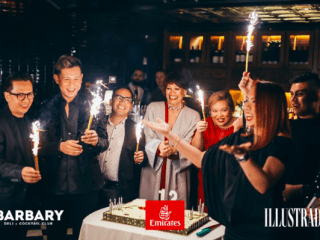 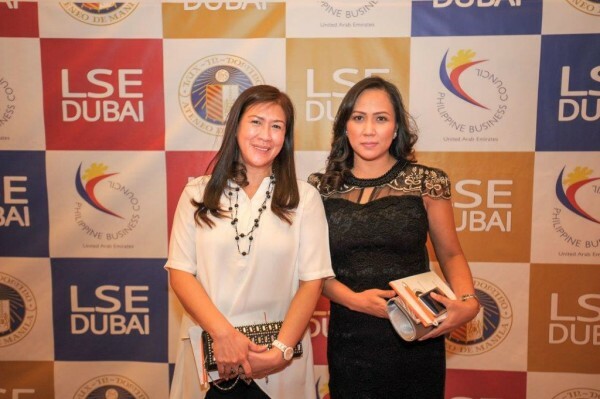 The Philippine Business Council-Dubai in partnership with ASoG, the Philippine Consulate and the Philippine Overseas Labor Office-Overseas Workers Welfare Administration in Dubai had introduced the LSE among the more than 600,000 OFs living in the UAE in 2013. 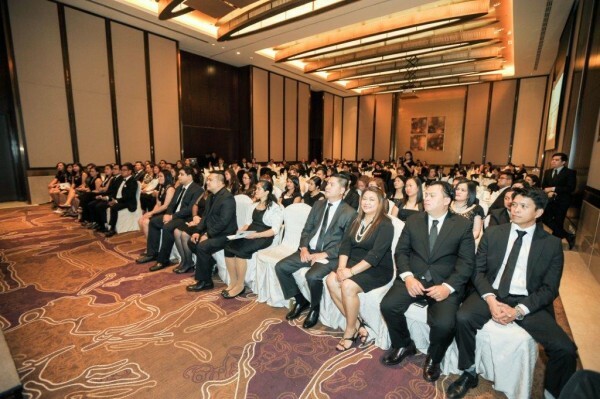 The program challenges participants to become leaders and change-makers by conceptualizing social enterprises over traditional businesses. 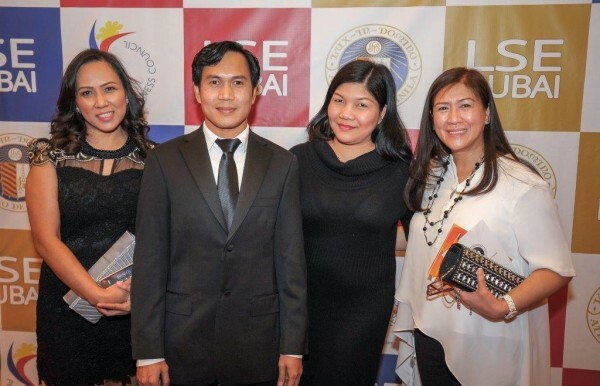 LSE Batch 26 had their classes every Friday at the Philippine Consulate in Dubai, starting in March and winding up in August. Batch president Arlene Pulido said that the empowerment program has opened everyone’s mind to financial literacy and the viability of becoming future entrepreneurs. 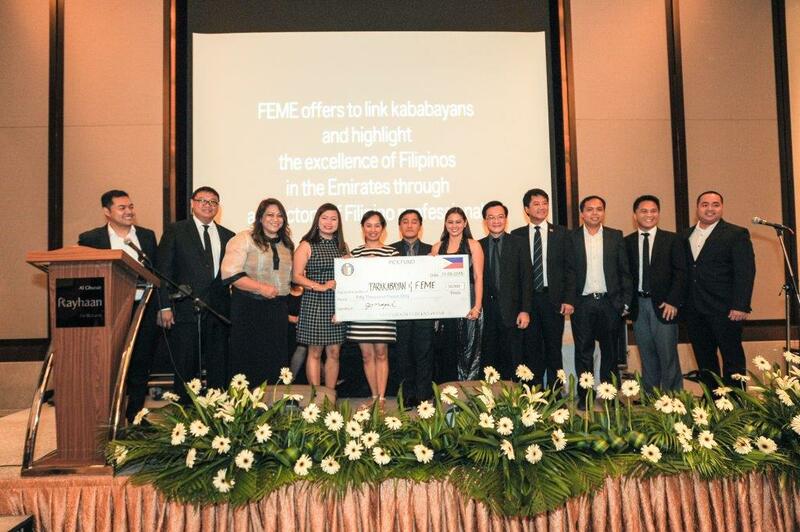 “The program has opened a lot of opportunities for all of us and I’m confident that the will be successful entrepreneurs from our batch,” she added. LSE Batch 26 projected about AED3.6 Million in combined revenues from the various social enterprises created by the graduates who banded together in 14 working groups. 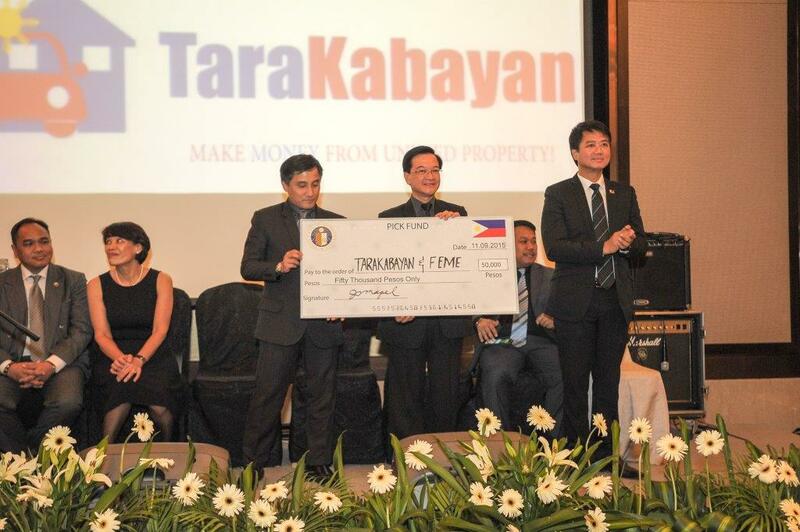 Two groups which are expected to activate their business plans in the short term were awarded the PHP50,000 Pick Fund. 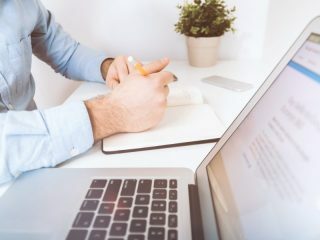 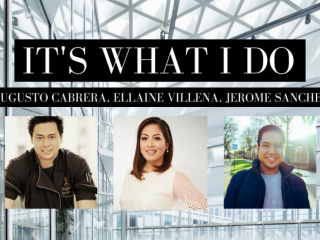 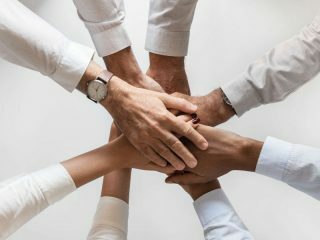 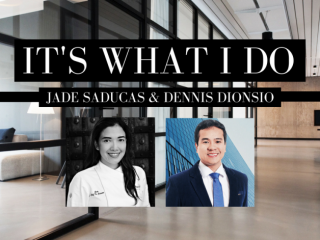 They are TaraKabayan, an online business, and the FEME Connect directory of excellent Filipinos. 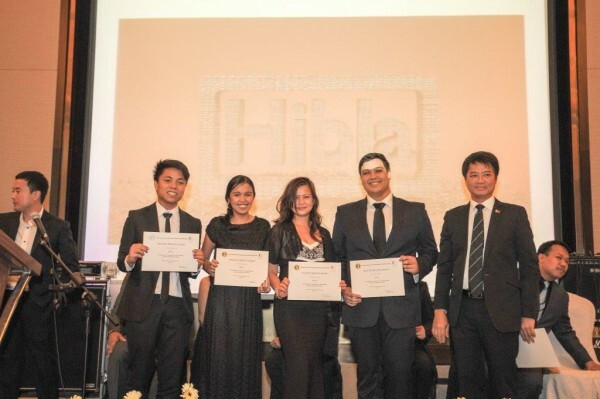 The fund or seed money was offered by alumnus JR Papel to assist the groups with the most viable business plans. The amount will be returned after a year without any interest to assist the next batch’s winners. 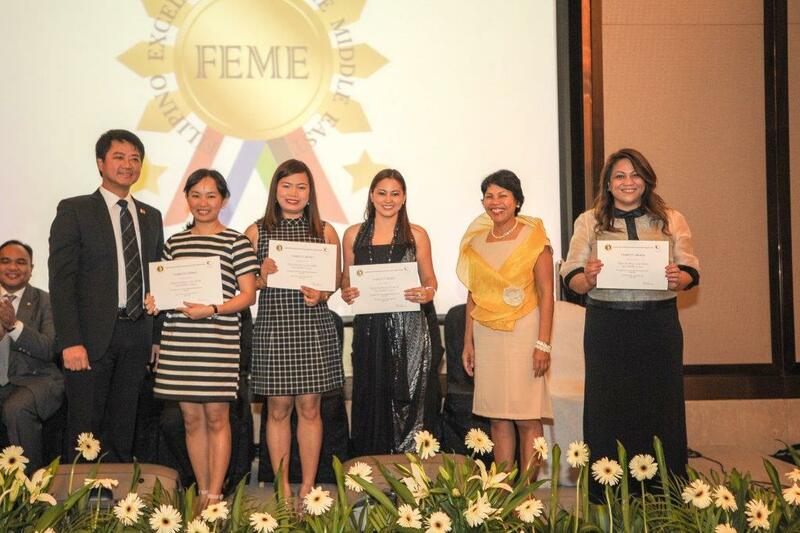 Coincidentally, TaraKabayan (www.tarakabayan.com) and FEME Connect were also chosen as recipients of the Excellence Award and Viability Award, respectively. The Hibla group won the Proudly Filipino Award while the Organic Republic received the Socially Relevant Award.